Our swap for July is a Spoonflower swap. Spoonflower offers customs fabric designs - you can design and upload your own print or select one from the site. Participants will order a yard of their favorite Spoonflower fabric, cut 6" charm squares and swap them for other prints at our July meeting. Because of the nature of this swap, you will need to sign-up by Wednesday, June 22nd. To do so, simply leave a comment on this post with your name and the name/artist of the print you are ordering. Please peruse these comments to ensure that we don't end up with duplicate fabrics. Due to the production time at Spoonflower, order your fabric by Friday, June 24th. After sign-ups have closed, we will let participants know how many charms to cut. You will probably have some yardage leftover for your own use. Questions? 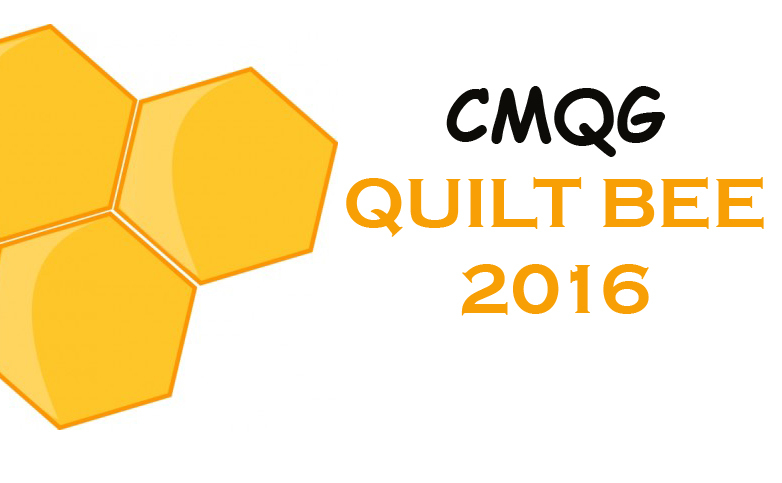 Shoot us an email at cincinnatimodernquiltguild@gmail.com. Here are the minutes from our May meeting, not as late as April's but not timely either. I'm working on it - I promise (see below)! Amy T.
Our June meeting date is Thursday the 16th from 7-9. Project Modern Challenge 3 is due June 30th. The inspiration word is: organic. The NEA Quilt Guild is hosting a quilt drive to benefit those affected by the devastating tornadoes in their area. Visit http://neamodernquiltguild.weebly.com/quilts-for-alabama.html if you would like to help. 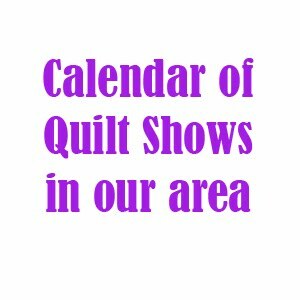 The Original Creative Festival Sew, Quilt and Embroidery Expo will be held at the Sharonville Convention Center June 23-25. Admission is charged for this event. Details will be on our Facebook page. June's swap is a pincushion swap - no sign ups needed. Bring one to get one. Loretta recommends: The Quilter's Workbook as a handy reference tool. Victoria brought Fresh Quilting by Malka Dubrawsky to share. Kelly recommended a book she edited, coming out soon: Mixed and Stitched by Jen Osborne. Check our flickr page to see the beautiful pillows that were swapped as well as show and tell for the month! And now, my pledge to you Cincinnati Modern Quilt Guild members: I vow to learn how upload photos to the blog for June and to post these notes in the same month the meeting occurred. Lofty goals, I know, but with straight pins and a 1/4 inch seam allowance on my side, I will succeed!